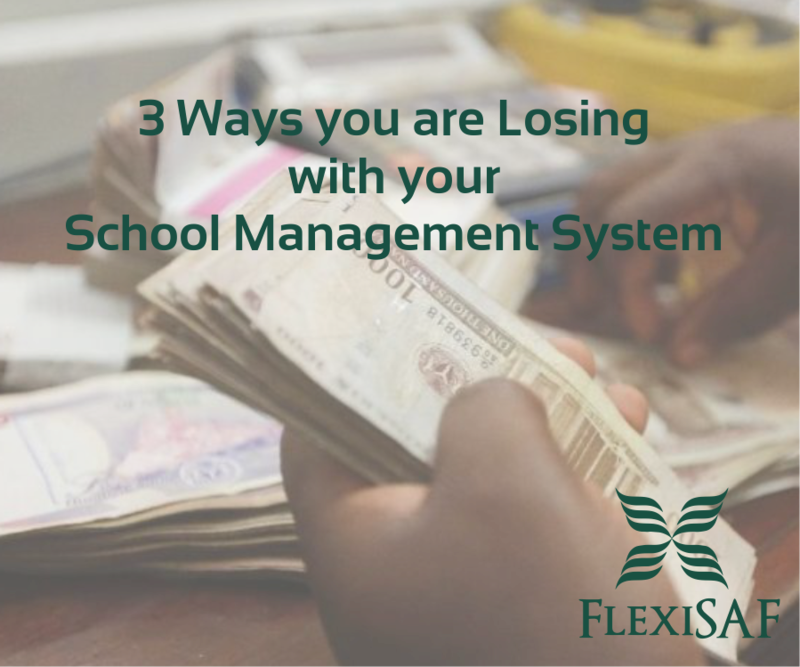 Choosing a school management system that is right for your school is not an easy task to accomplish. With the proliferation of ICT, there are so many software packages out there and schools are struggling to find the best suited for their needs. In the past, schools had to tirelessly try out countless software that were often mediocre only to discard them before finally getting it right. 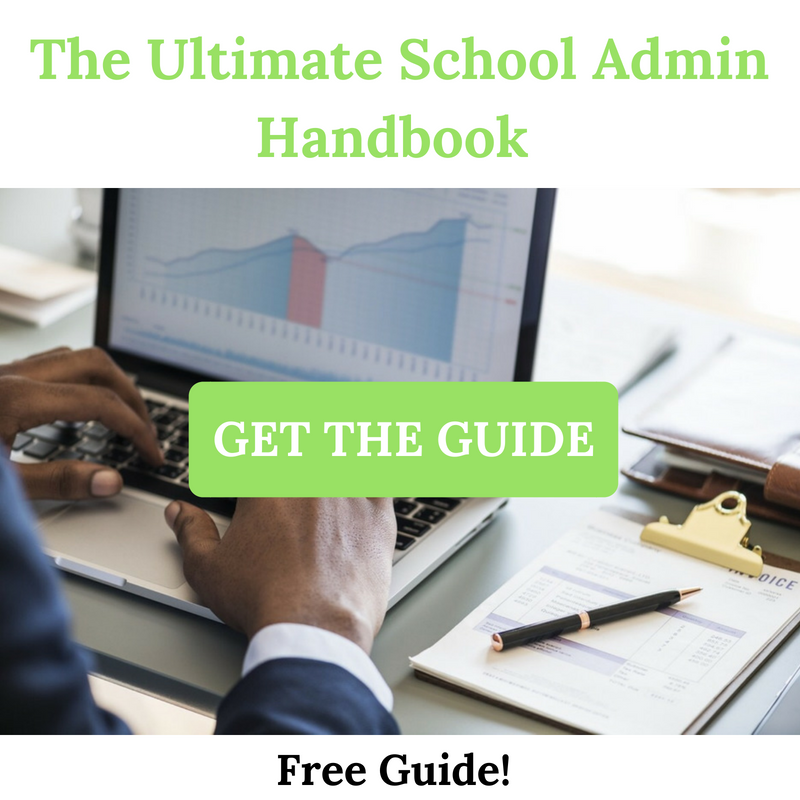 Having seen so many variations of this software, we feel it is important to provide you with simple things to look for when embarking on your school software quest. The rate of development of ICT is taking place with considerable speed. With the introduction of new devices and technologies, new user requirements always emerge and existing ones keep changing. 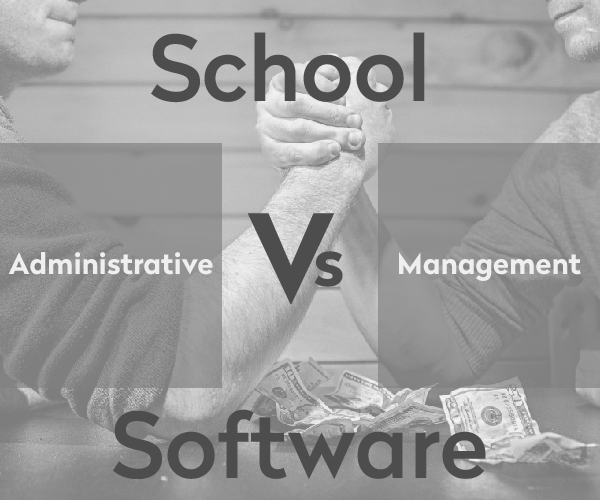 When choosing a school management software, it is necessary to adopt a solution that will keep evolving and continue getting better with time. Applications that are constantly upgraded, taking into consideration the trends in new technology, usually meet this criterium. The school system & processes constantly changes. Better methods and standards are always adopted in order to improve the system. When your school adopts some software, it is necessary to understand the level of flexibility that comes with it. Changes in standards or methods should not be a reason to dump a solution or compromise old records. The software should adapt to changes in the school rather than the school adapting to what the software offers. 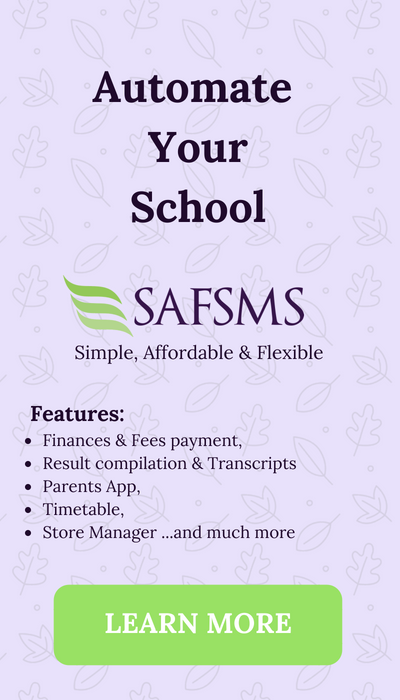 Look for the software that is flexible and robust to conform and take along all existing data from day 1 of your school’s establishment. 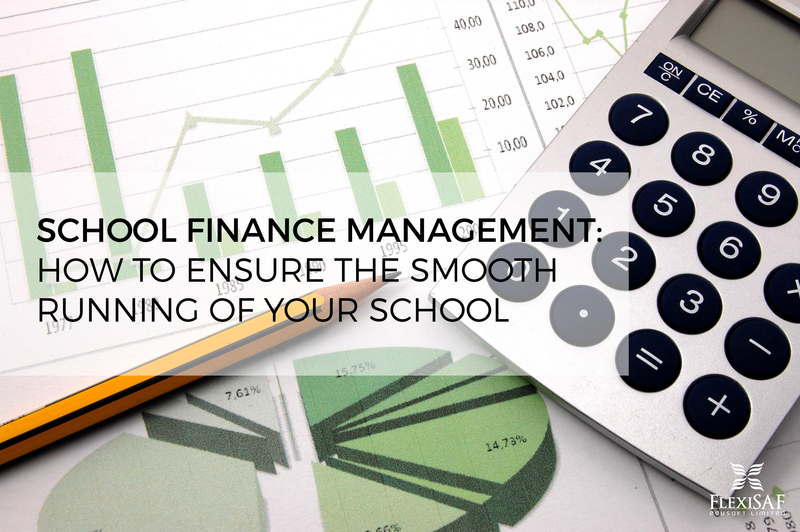 In choosing a school management system, it is important to go only for the tested and trusted. 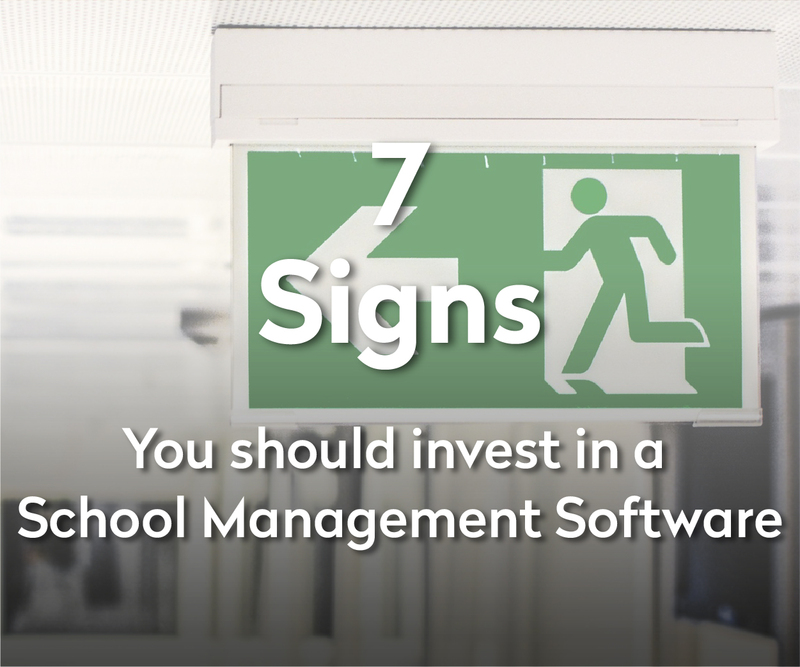 As a school owner, the most important thing to consider is how long other schools have been using the software and if it has been able to cater to their most pressing needs at critical time. 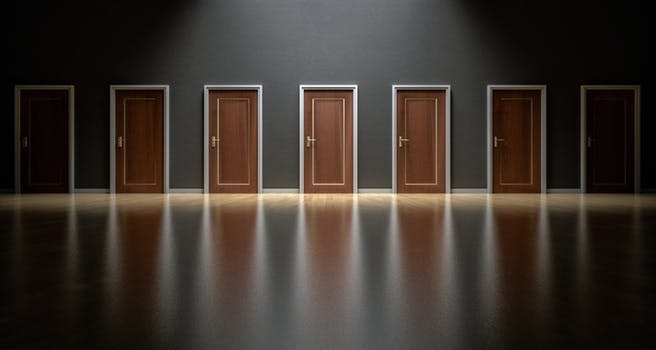 For instance, having a solution that works for at least 5 years is good enough, but a solution that has worked effectively for a higher number of years, makes it the more likely choice. Another important factor is also the evolution of the application over the years. Will my students be the pioneers of some great functionality available to a few elite? Has it been serving schools in accordance to needs of society and the changing era? Can the software evolve to fit the growing needs that the society expects of our students? 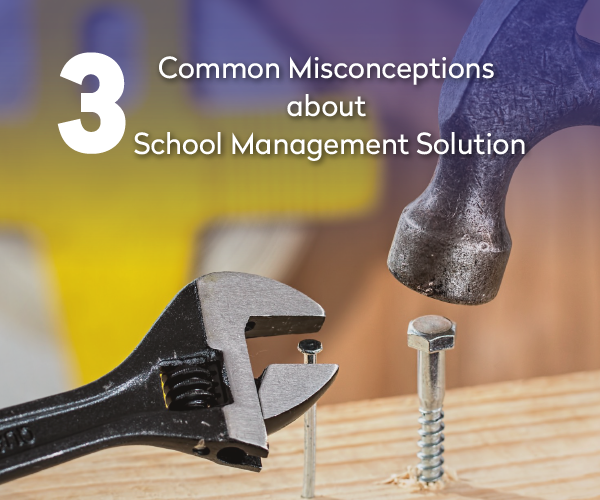 From our experience, many school owners have mentioned having had a bad experience with some software. When the school needs a critical update or support, the designer of the software is nowhere to be found. He has either gone off pursuing his/her study or has accepted a job offer and is no more supporting the application–that’s how the story often goes. 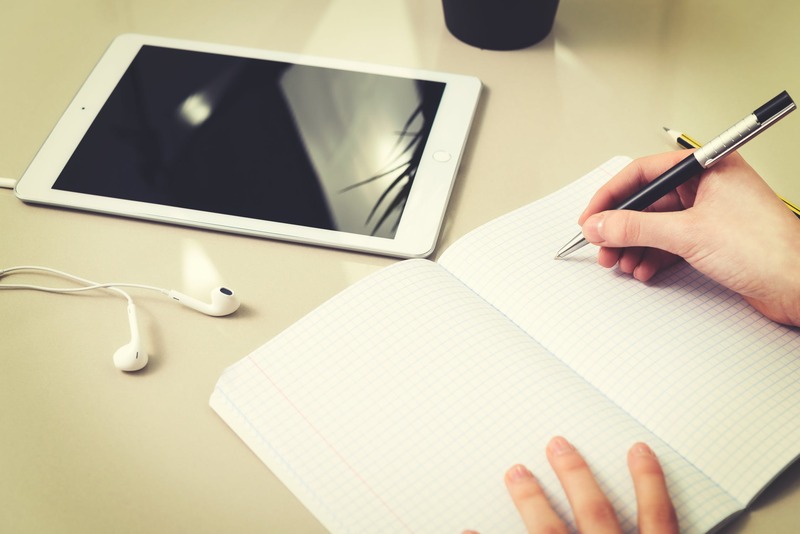 In such cases, the schools usually have to start all over looking for an alternative that will keep to contractual agreements or worse, decide to go back to the old way of manually processing loads of data. 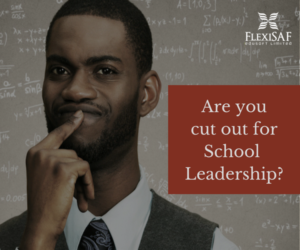 Ensuring that the solution is from a well-established company that specializes in a software solution for schools is key. In that way, you are not risking your records management process, becoming dependent on an individual or reverting back to primitive ways of operation. Depending on your requirements and available infrastructure, it may be more effective to host the software offline or online. Both methods have their pros and cons. If you have internet connectivity problem in your school, the offline model will be more effective since the application will not depend on the availability or speed of Internet. The key advantage of online deployment is that the application is accessible anywhere, making it possible for staff, students and parents to access from home. 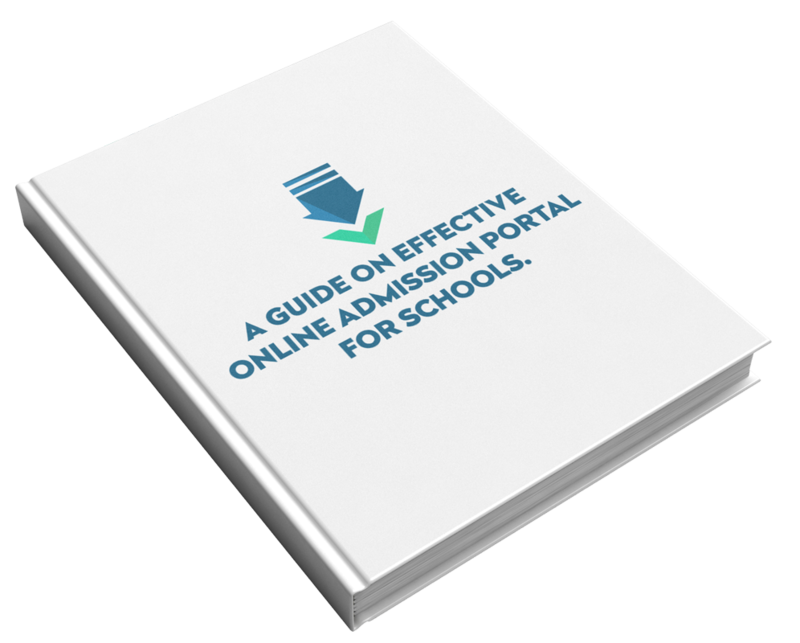 Even if the school decides to go with the offline method, a web-based application is recommended. The same application can be easily hosted online whenever the school is comfortable with the stability of their Internet and other users. Initially, when you adopt software in your school, you may just have few student/staff records to compile, input and process. As the school grows, the records also keep growing–the number of staff and parents that will also access the application will increase. If the application was not designed to scale, it will become unusable. 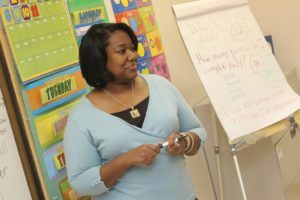 The best method to determine if a solution is scalable is to look at its track record as mentioned earlier–determine the school size of existing clients and the duration that the software has been in use for. The user friendliness of a software is very important in determining the level of benefit a school will derive from it. 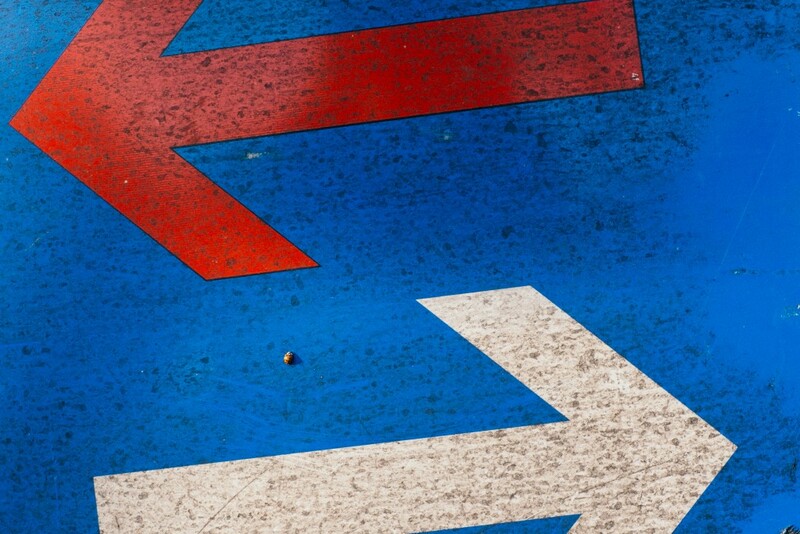 When you have a very complicated software, teachers find it very difficult to adopt and often end up complicating their work in the process. 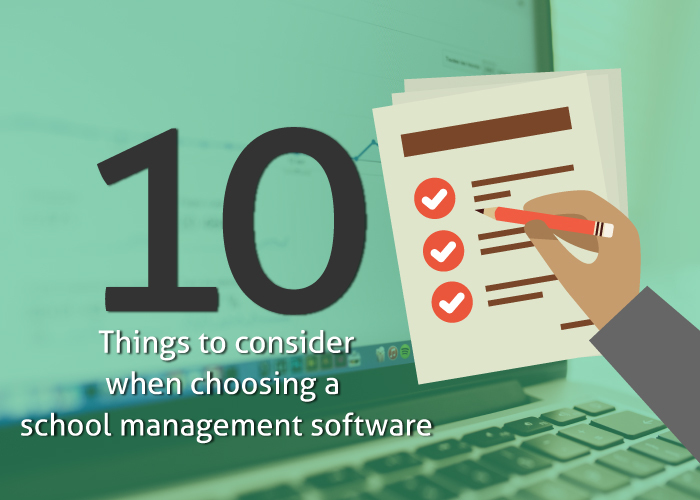 To make things a lot easier, important tasks on the software should not take more than 2 steps to locate. The search feature will also greatly improve the user experience in using the software. It is important to be careful not to get carried away by the features listed as available in a product. 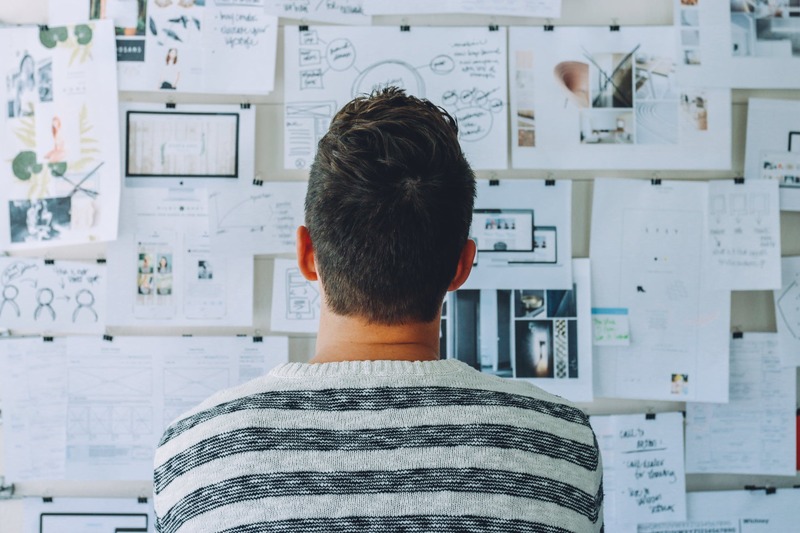 It is always a more profitable investment in a solution that has fewer features but almost 100% of them are useful rather than having numerous features with just about 20% useful ones. The features should also be solving problems in reality, not just for frivolous fantasies. “All that glitters is not gold”. The primary objective of every school is to pass knowledge to its students. Any software application that does not positively contribute to the school’s knowledge base does nothing but hinder its growth in all aspects. We believe that there are a lot of things to consider when choosing a school management system of superior quality. However, from the experience of the provider (us), we’d say useful features, ease of use, all round functionality and pricing are priority for improving effectiveness in schools. 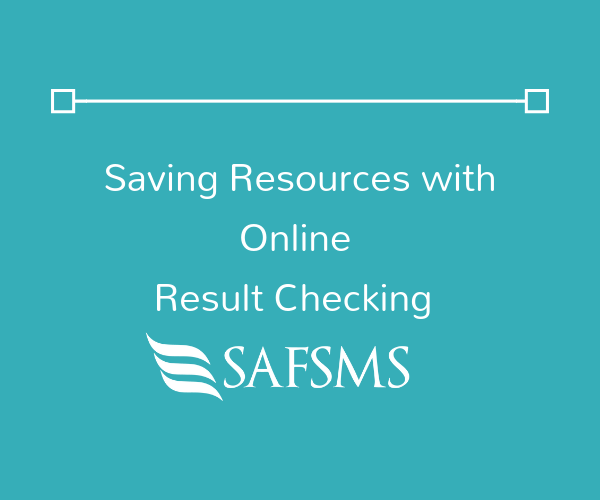 You can get a free trial of SAFSMS now to see just how well it solves your school’s challenges! 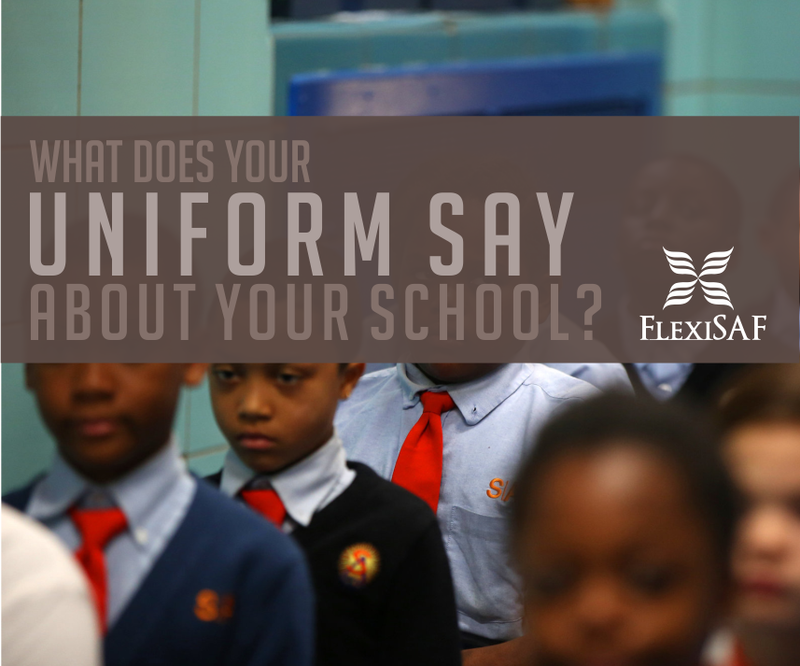 What Does Your Uniform Say About your School?